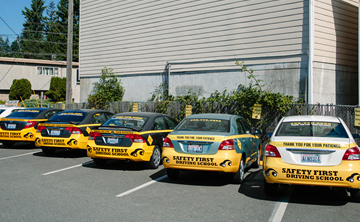 Home Page - Safety First Seattle Driving School Where Your Safety Comes First. Where your safety comes first! Two locations to serve you! Register for classes at our Shoreline office (147th/Aurora) or our Lake City Way office (102nd/LCW). 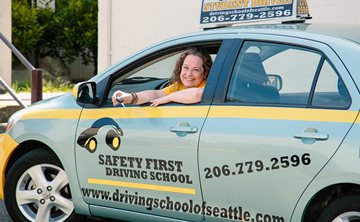 Safety First Driving School offers Washington State certified driver’s education programs with experienced and licensed Instructors who can train you to drive safely. Our secure website offers you the convenience of online scheduling to meet your needs. Our Behind-the-Wheel driving lessons are tailored to your abilities and designed to help you learn to drive quickly and safely. Likewise, our classroom curriculum teaches you how to be aware of your surroundings on the road. 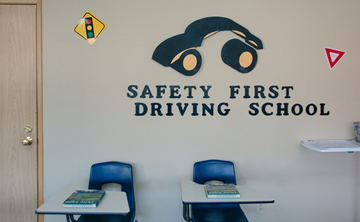 Whether it’s our Behind-the-Wheel lessons, classroom instruction, or convenient testing schedules; Safety First Driving School is here to help with all your new-driver needs. 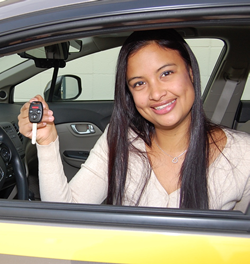 The staff of Safety First Driving School knows how to make a stressful experience enjoyable. We create a comfortable environment for you to learn. 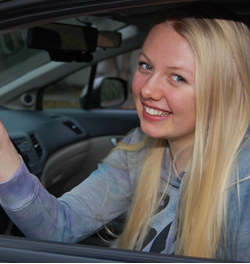 Our behind-the-wheel driving lessons are tailored to your needs, and are designed to help you learn quickly and safely. 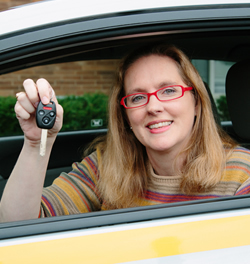 Teaching you to drive is our job; helping you become a safe and courteous driver is our goal. We are here for you. That’s why you choose Safety First Driving School.